DeskMakers Quick and Easy TIPS is a leading national purchasing cooperative offering competitively solicited contracts to education, government and nonprofit agencies, saving them both time and money. TIPS provides a proven, streamlined process that eliminates purchasing stress for its’ Members. Membership is FREE with no purchasing obligation or liability. Visit the TIPS Website Who is TIPS? 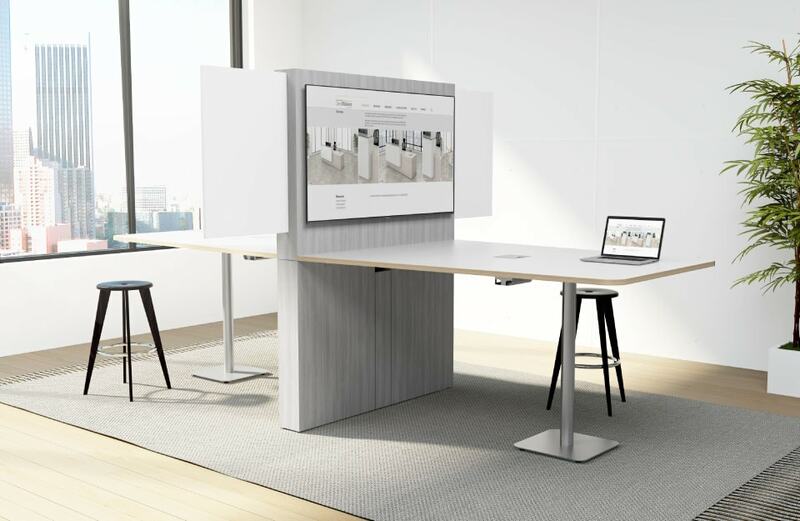 Please contact your local DeskMakers Sales Representative or your DeskMakers Account Manager for more information!